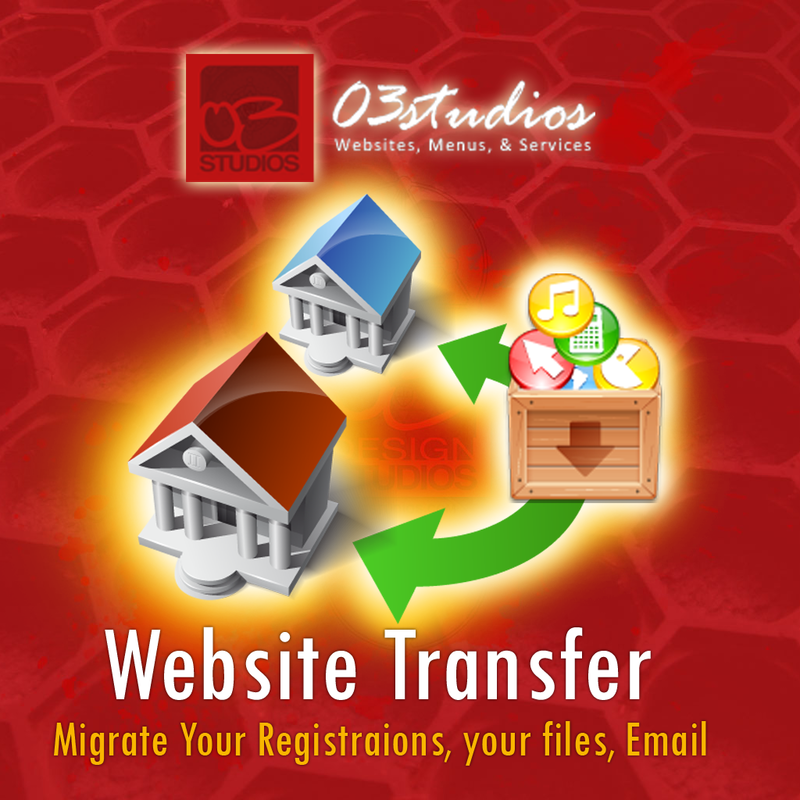 We will move your website for you to your new hosting location and provide you with backups. gets the best results possible. Our websites come with a unique Backend Control Panel which will connect all of your online services in one convenient place, a central hub for you to easily manage all of your online properties.